Celebrate National Pepperoni Pizza Day with Papa Murphy’s, Wednesday, September 20, 2017. 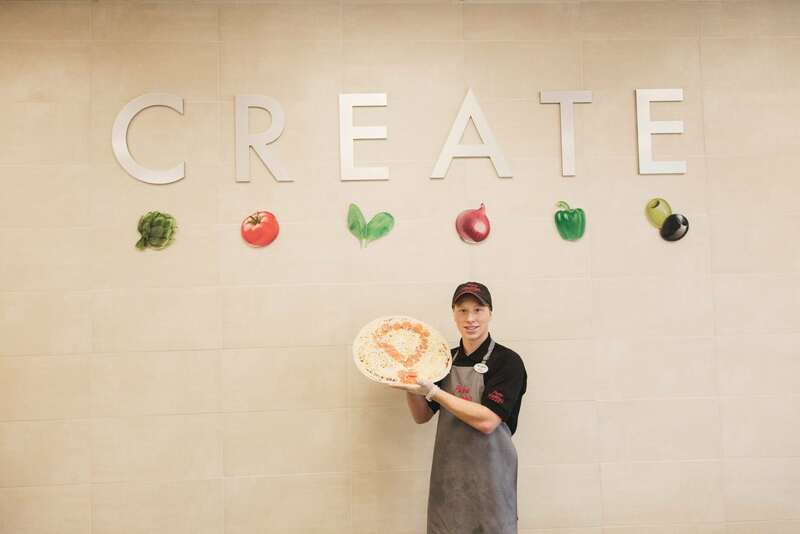 Papa Murphy’s locations in Memphis, St. Louis and Minneapolis are supporting local Children’s Miracle Network Hospitals. Any customer who donates $4.25 or more will receive a large pepperoni pizza for just $6.00. Meet and greet Mini-Murph kids at flagship stores in each market. These patients have been impacted by donations from the community through partnerships like Papa Murphy’s. Customers are invited to purchase paper Miracle Balloons for $1, $3, or $4.25, with all proceeds donated to support their local Children’s Miracle Network Hospital. Because fresh-baked goodness comes when you set your oven to 425-degrees, those who give $4.25 or more will receive a paper Miracle Balloon that includes a detachable coupon for $4.25 off a regular-priced pizza of any size on their next visit to Papa Murphy’s. Customers are also invited to round up their check to the nearest dollar, with the difference donated to their local Children’s Miracle Network Hospital.